Looking for a partner you can rely on? 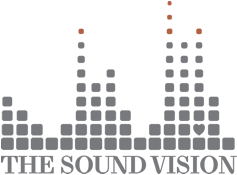 The Sound Vision is always looking for new partners who lead in their industries. We offer a wide range of services we’re sure you and your clients will love. We’re actively seeking partners in the Metro Detroit area to extend our product offerings. If you believe, like we do, that home technology is the future, and that customer service shouldn’t be a thing of the past, then we might go together like hammers and nails. Our Partner Program ensures the mutual success for both ourselves and our partners by addressing the need for ground-breaking customer service solutions at every connection point with the client. If you think that we’d be a good fit for you, call today. We’re here to help.